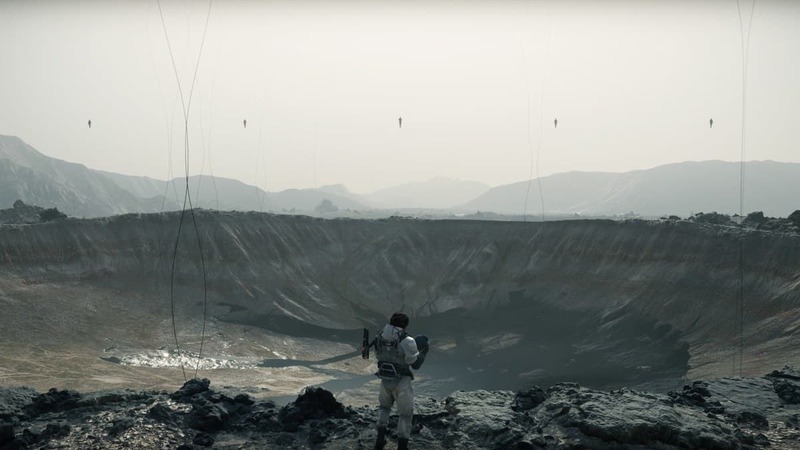 If you are a fan of Metal Gear Solid and the mastermind behind it, Hideo Kojima, then you might have already spent a few hours digging into Death Stranding theories, ranging from hints in its trailers to Twitter posts to possible ARGs. 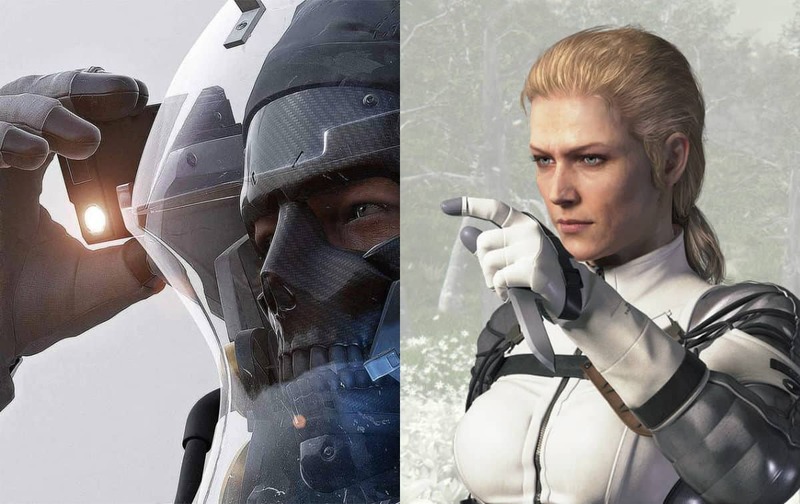 Dig deep enough and you might find a few connections between the old time favorite Metal Gear Solid and Kojima’s upcoming title. 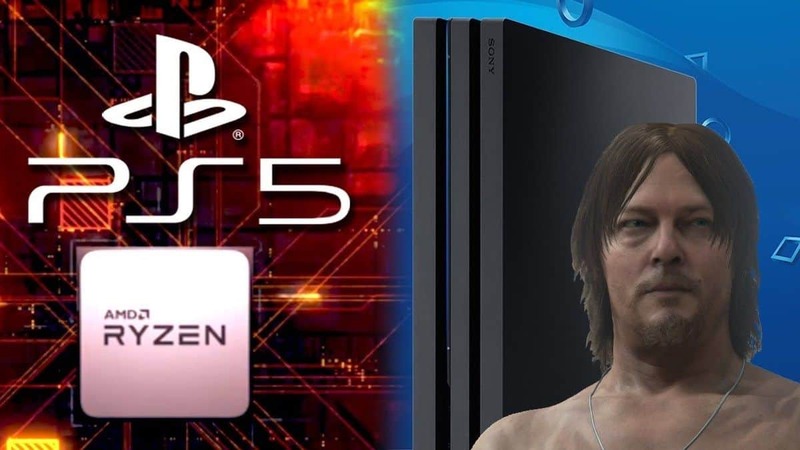 We strongly believe that Death Stranding is a new IP and the theories about it being a stunt for a prequel to the Metal Gear Solid franchise is almost impossible. 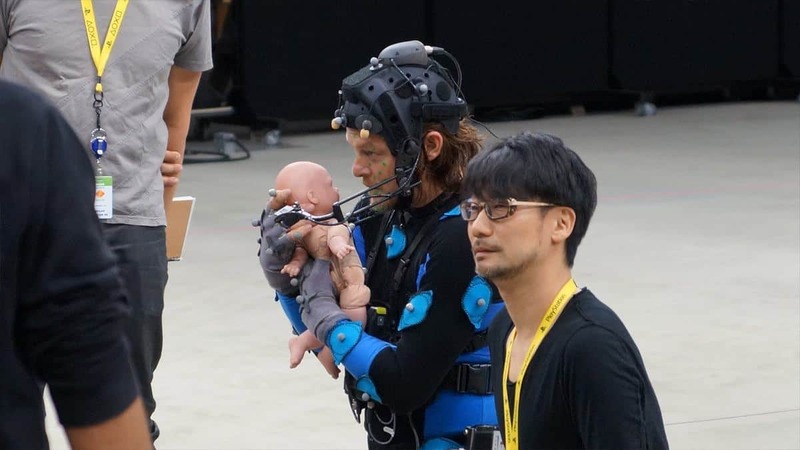 However, given some information that Hideo Kojima has provided through his social media, we know that the idea of Death Stranding has been evolving in his mind for years. All those years, he could be leaving trails about his ideas, possibly teasing fans, something that he liked doing with past Metal Gear Solid titles too. This theory has far too many connections even though none of them is strong enough to support a solid statement. The Sorrow, which served as a Boss fight – of sorts – in Metal Gear Solid 3: Snake Eater, was a “Spirit Medium Soldier” that was “able to summon the dead” as the wiki page of the franchise points out. Sounds familiar? 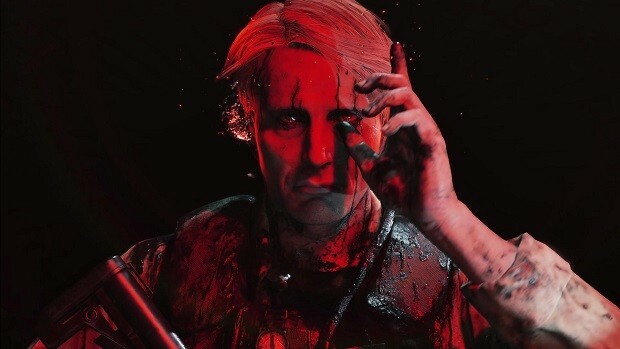 The character of Mads Mikkelsen in the second Death Stranding trailer controls a squad of undead soldiers through cords. That’s not the only connection between the two though. Both have the same scary wide smile, the same “tear” under their right eye and they also use the same gestures. Furthermore, during the Sorrow boss fight Snake drowns in the river when dying, in the same fashion as Sam does in the third video of Death Stranding. There are a few other similarities but they are so minor, that it would be a major meltdown to try and connect them. This one, if true, is a cool easter egg to one of the most iconic boss fights of the Metal Gear Solid franchise. 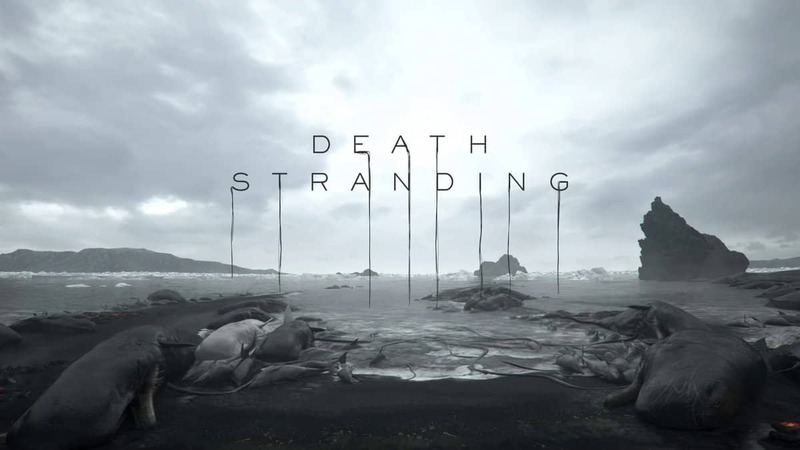 In the third trailer of Death Stranding, during the scene where the unknown entities appear, a shadowy figure looking just like Psycho Mantis can be seen. The resemblance is so obvious that the figure has its legs placed in exactly the same way as during the boss fight in Metal Gear Solid. 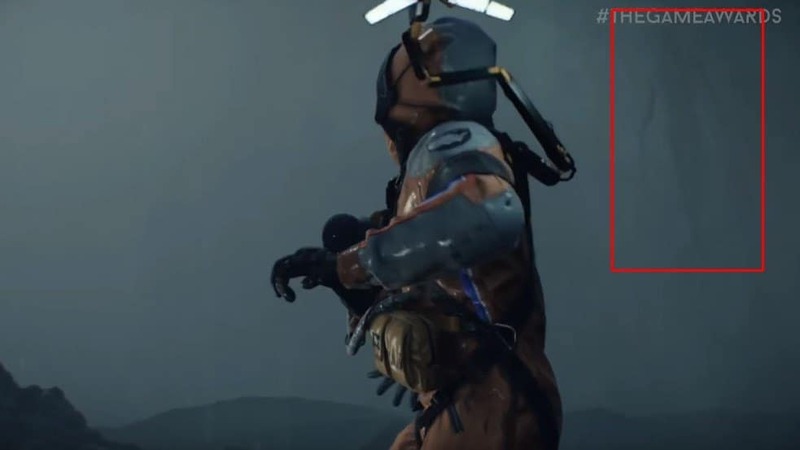 Another interesting easter egg (possibly) is that of Ludens, the spaceman posing as the logo for Kojima Productions bears some similarities to The Boss from Metal Gear Solid 3: Snake Eater. The Boss was Snake’s mentor and has quite a backstory, during which she was sent to space on a mission, being the first human to set foot on the planet. After that, she fell into a six-month coma due to complications on her journey back, to which we can’t find any notable connections. We already know that Ludens is Norman Reedus so there’s nothing more to go from there apart from the similarities in both uniforms. Nevertheless, it’s cool to see something related to The Boss passing on to Kojima Productions, even in this form. This one is minor but too straightforward to pass up. Léa Seydoux, one of the main characters in Death Stranding has taken acting classes at French drama school Les Enfants Terribles, which in the Metal Gear Solid universe is the name given to the experiment aimed to produce clones of renowned soldier Big Boss. Crazy coincidence there, right? Remember the MGS V: TPP trailer song that was stuck in our heads, Nuclear? Its first lyrics line say “Standing on the edge of the crater”. Edge? Crater? This cryptic number might be connecting all three major games of Hideo Kojima. To be fair, there’s a whole ARG that the Reddit community has found out more about regarding this number, which was first heard of in P.T Silent Hills, but it stretches so far that is unbelievable for this to have reached so far. The number could be heard on the radio in P.T and was later found as a cassette in Metal Gear Solid V: The Phantom Pain. Did you think that this was it? Clearly not. There’s a huge history behind the number itself, connecting the games, Twitter and a weird photo collecting and posting AI called Archillect, which frequently posts images that could relate to Death Stranding. What’s interesting about this theory is that we might have a timetable for it. If Kojima actually went into the specifics of creating an ARG using Twitter as the messenger, we’ll know by December. Why is that though? As an interesting theory video states, the Archillect AI posts photos on Twitter every 10 minutes, each of which is numbered on its own website. The number 204863 might be pointing to a future picture that is believed to be uploaded on December 17th 2018. For what it’s worth, you should watch the video linked above to see to what crazy levels Kojima fans have reached with their theories. Remember that Kojima has already stated that Death Stranding will release before the 2020 Olympics and most possibly before the launch of the Akira movie, which is believed to be in January of next year. Taking all these into consideration, a number given in P.T pointed to a cassette in MGS V, hinted the release date of Death Stranding being on December 17th. A little far-fetched but not entirely crazy. To give the theory about Archillect some credibility, there’s some evidence that this Twitter account is somehow connected to Death Stranding. 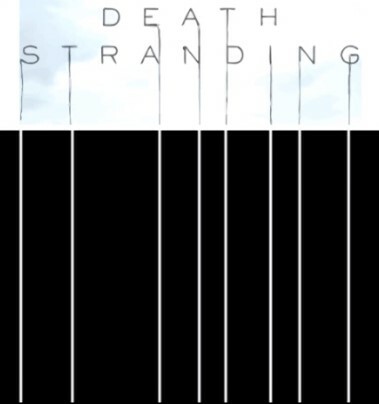 The account has previously uploaded an image of white stripes on a black canvas, which shares the exact same pattern with the Death Stranding logo that you can see on the collage below. Can you guess what the posted image right after that one was on Twitter? It was a black canvas with the number 204863 written on it. This pretty much sums up all the major clues the Reddit community has on Metal Gear Solid being somehow connected to Death Stranding. If you are interested in finding more weird and impossible theories about the game, you can check the Never Be Game Over subreddit. Have you noticed any similarities of your own? Let us know in the comments below.